The Humble Yet Intricate Pura Taman Ayun | What an Amazing World! 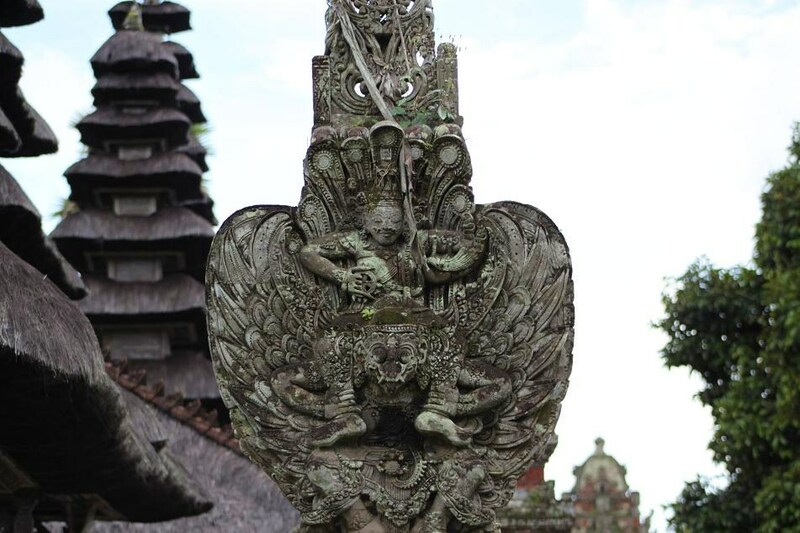 I have mentioned in my previous posts that everywhere you go in Bali, there is a big chance you will find pura (Balinese Hindu temple). 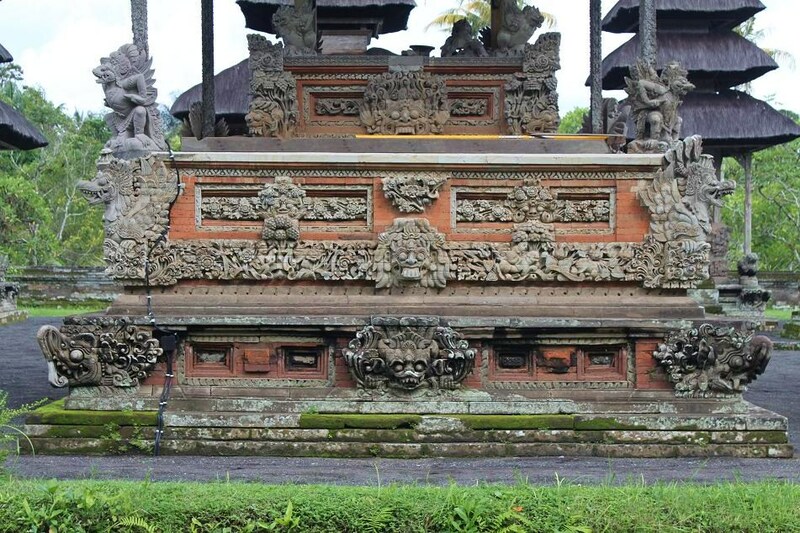 Most puras are characterized by having an outer wall, a gapura (a gate) which is usually adorned with intricate carvings, outer and inner courtyards and several temples which are used for different purposes. 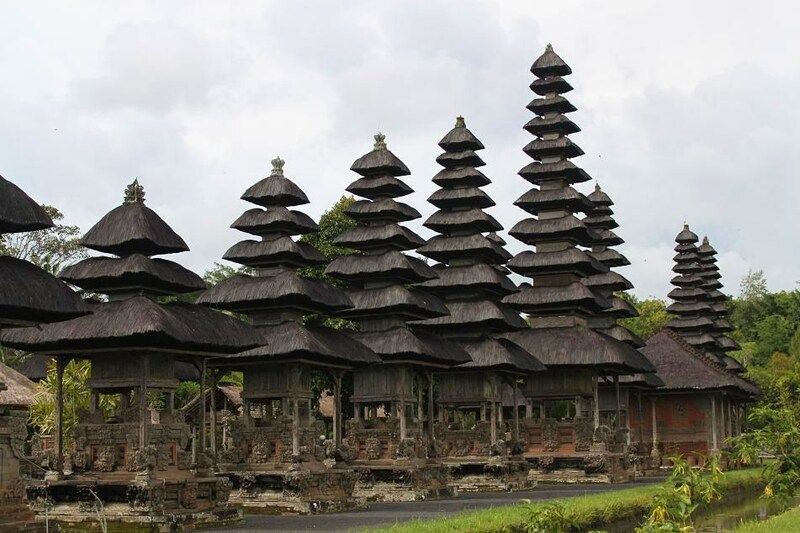 But if you go from southern Bali to Bedugul region in northern part of the island, you should not miss Pura Taman Ayun, located close enough from the main road that connects both parts of the island. As soon as I walked into the temple compound, a moat and a bridge connecting the entrance to the main temple welcome me. The scene pretty much reminds me of my visit to Angkor Wat in Cambodia in summer 2011 where larger moat and longer bridge welcomed me and other visitors from all over the world. 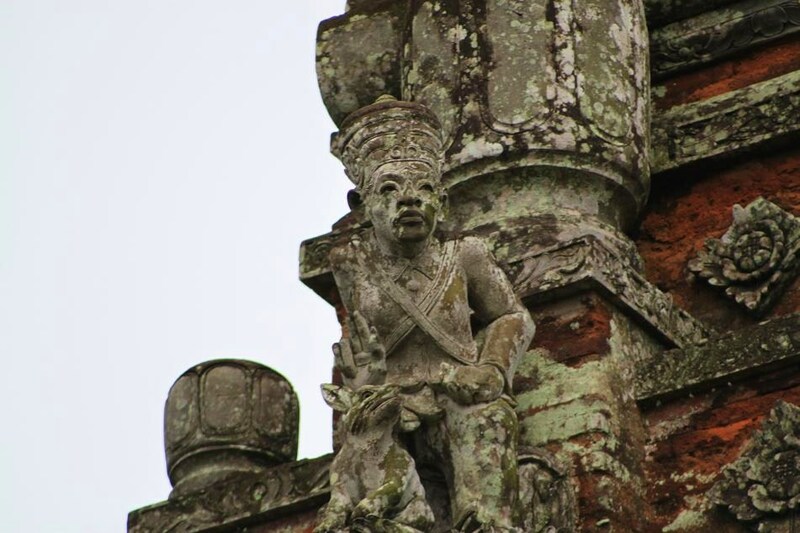 But don’t expect Angkor Wat’s grandeur at Pura Taman Ayun, because the later is a much more modest temple compound. However the presence of a moat at the temple is quite unique among other temples in Bali (I don’t recall ever seeing a Balinese temple which has a moat as part of the compound, yet). 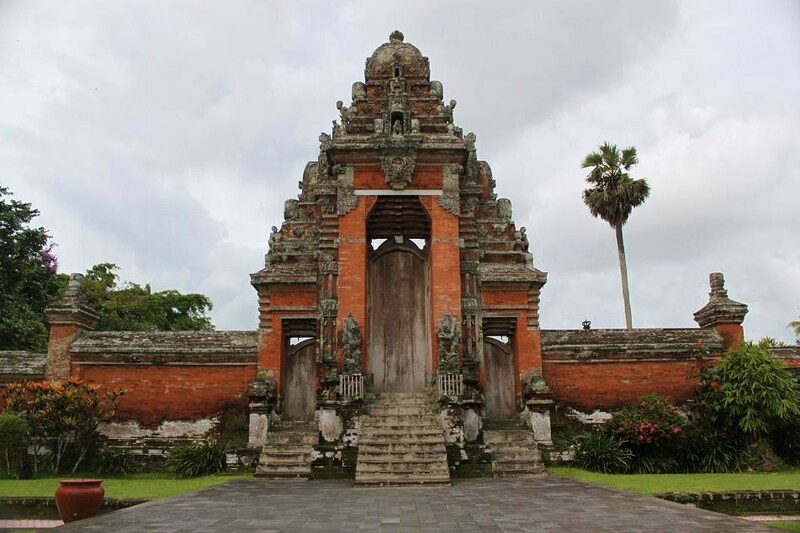 I don’t have much information about this place other than it was built in the 17th century during the rule of Mengwi Kingdom (a small kingdom in the northern part of Bali). I guess another temple won’t hurt you when you are in Bali. In fact it can broaden up your understanding about Balinese history and culture and, who knows, make you fall in love with the island itself even more. I feel like I’m wearing this orange uniform — worn by monks. And, suddenly I was in the tournament called Mortal Combat. Hehe … reminds me so much of the movie; can’t help imagining the days I got addicted to that TV series. Early structures never failed to amuse me. Hey Sony! I also like Mortal Kombat!!! I remember playing the game on my console everyday during holiday time after I ‘graduated’ from elementary school. Then on my first day at school, I became a very dumb person, hahaha…all I knew was all the combos for the Fatality, Brutality, Animality and so on and so forth. Boy, I miss the game so much.